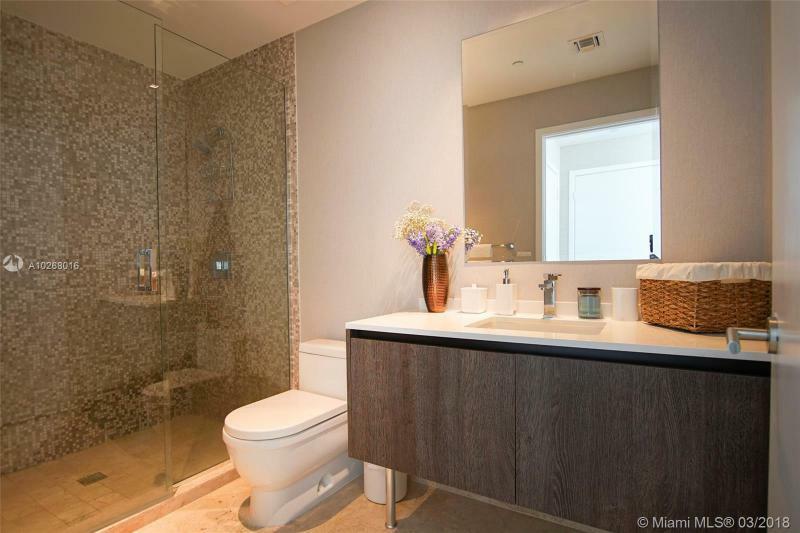 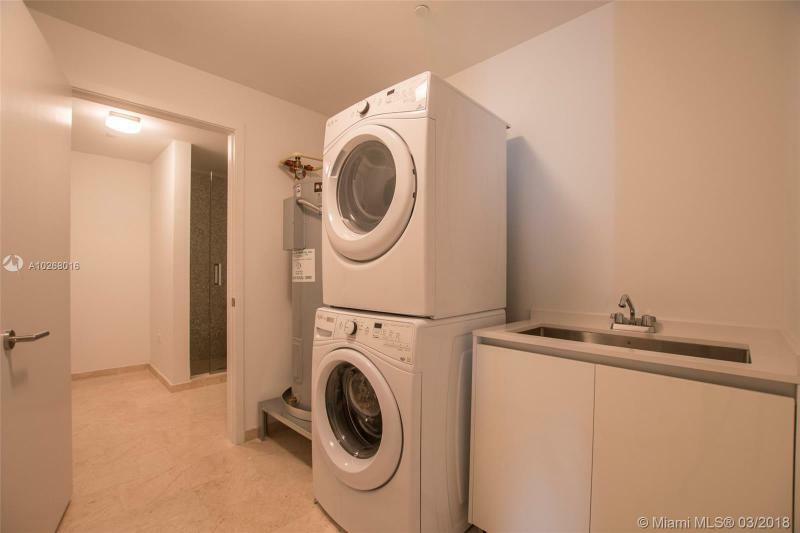 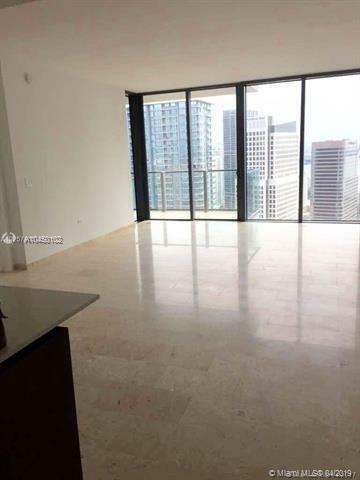 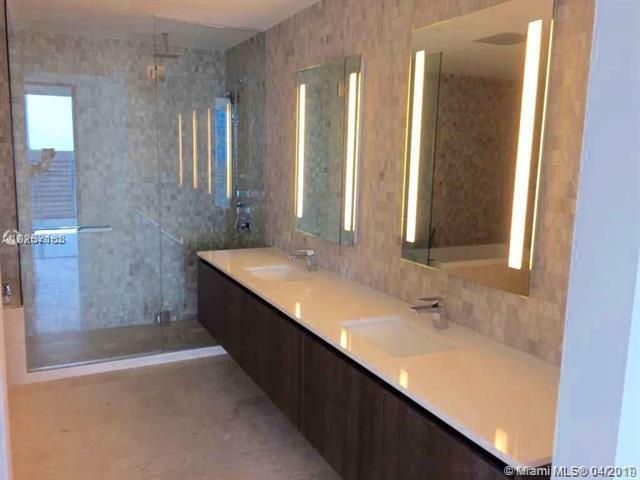 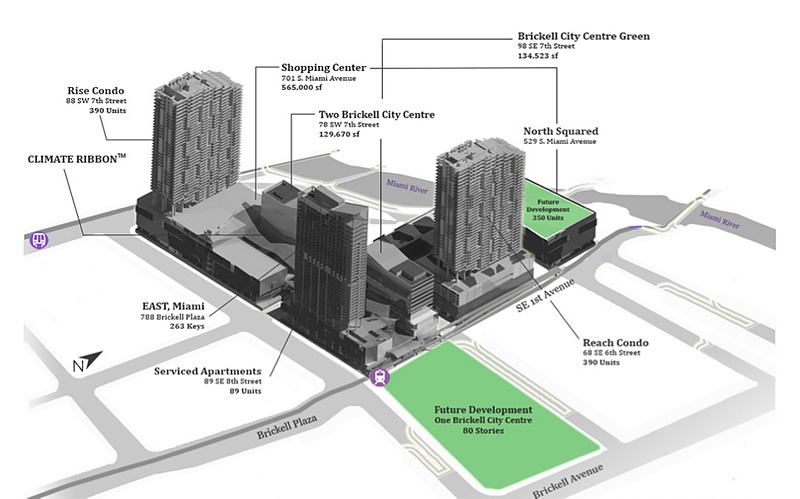 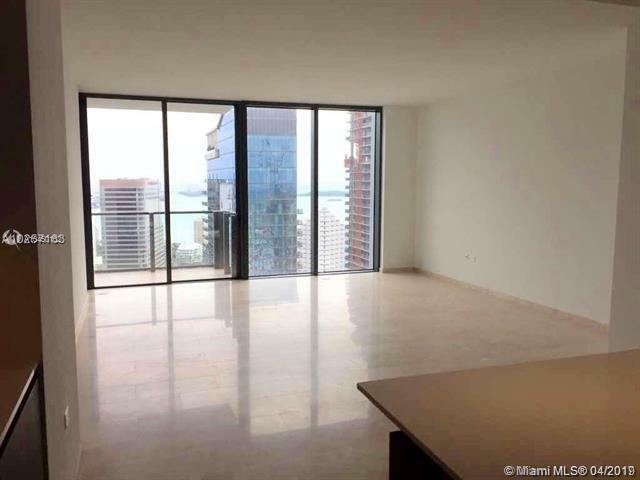 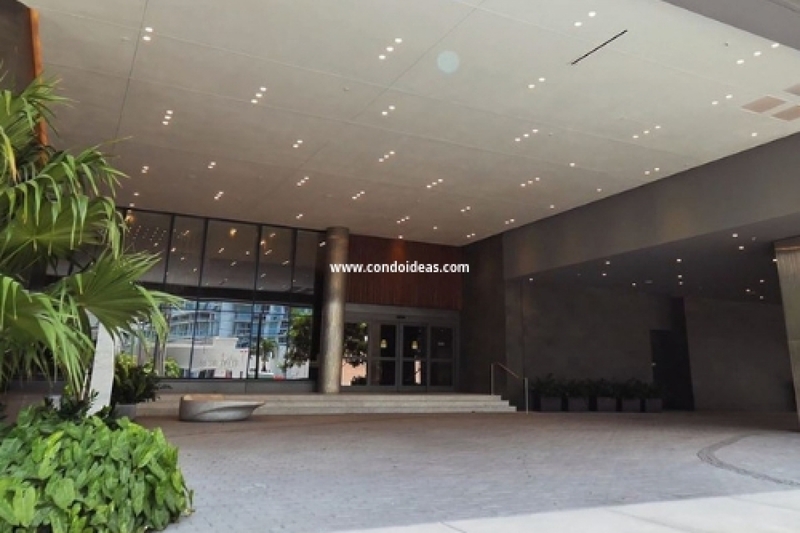 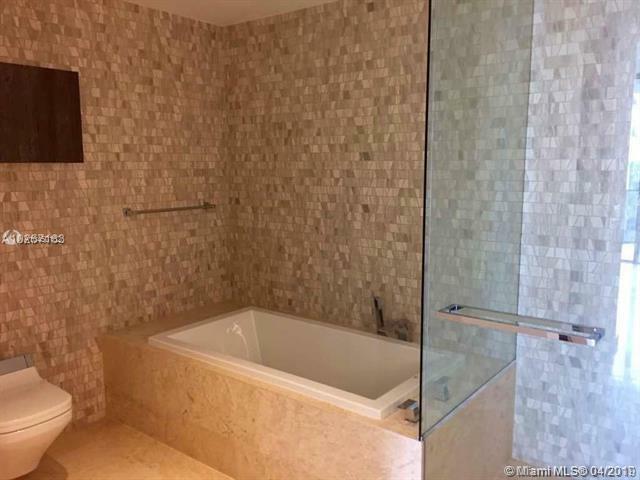 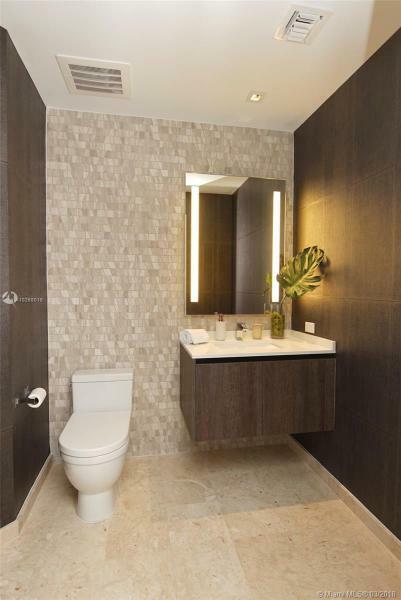 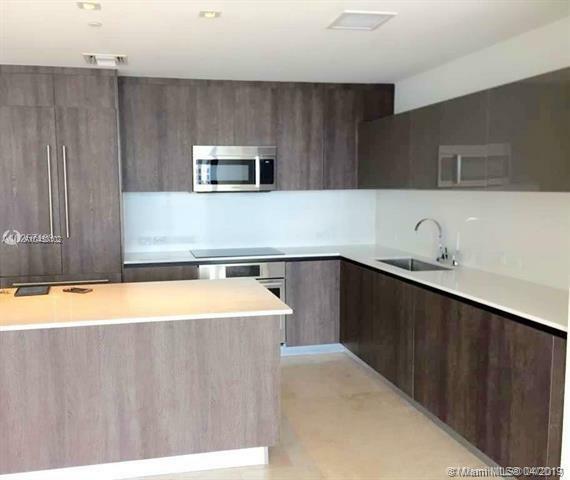 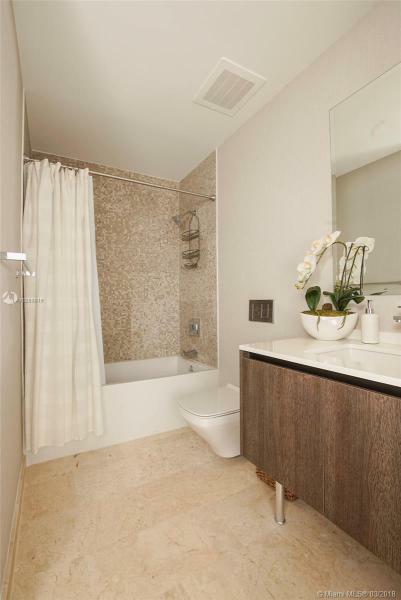 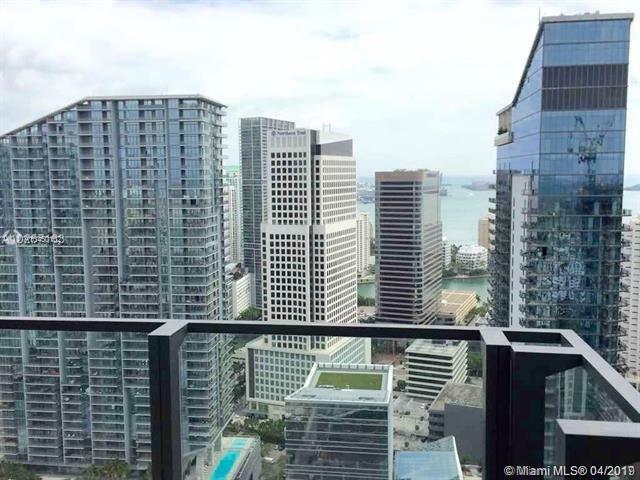 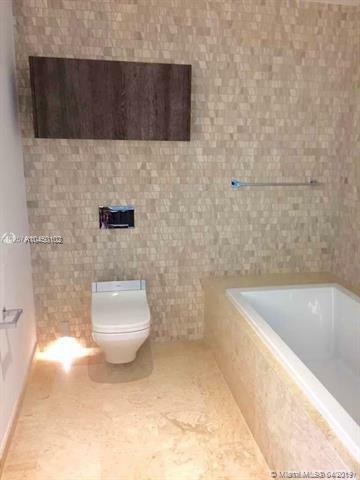 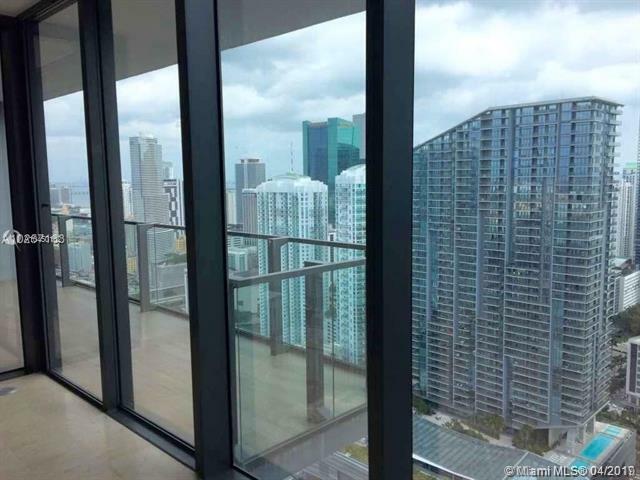 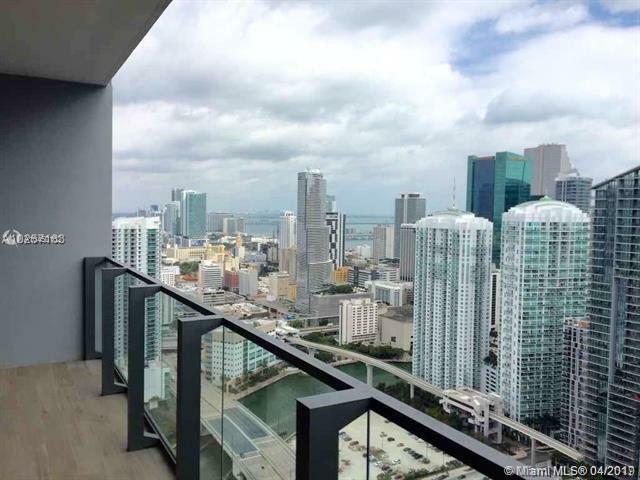 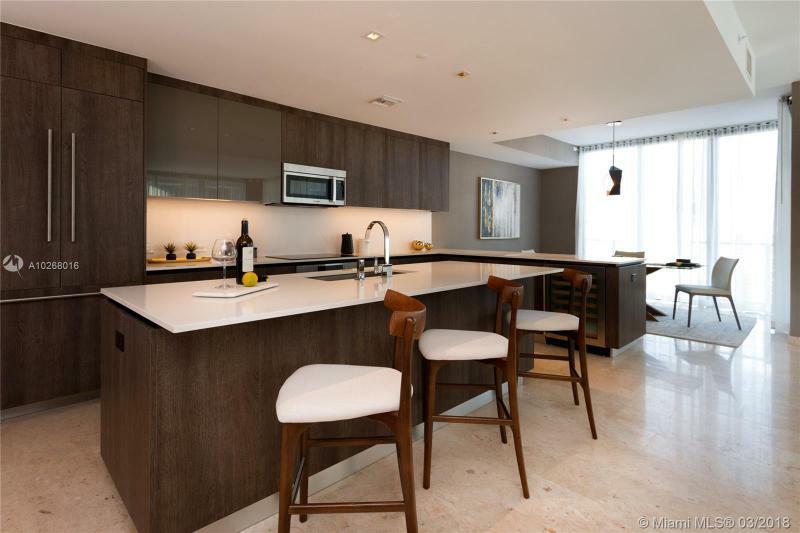 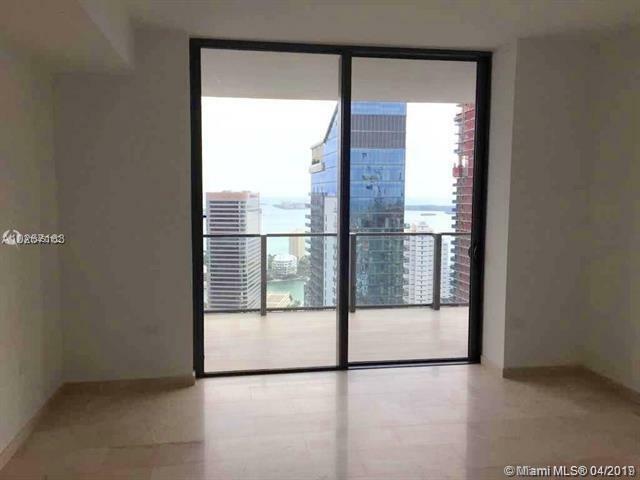 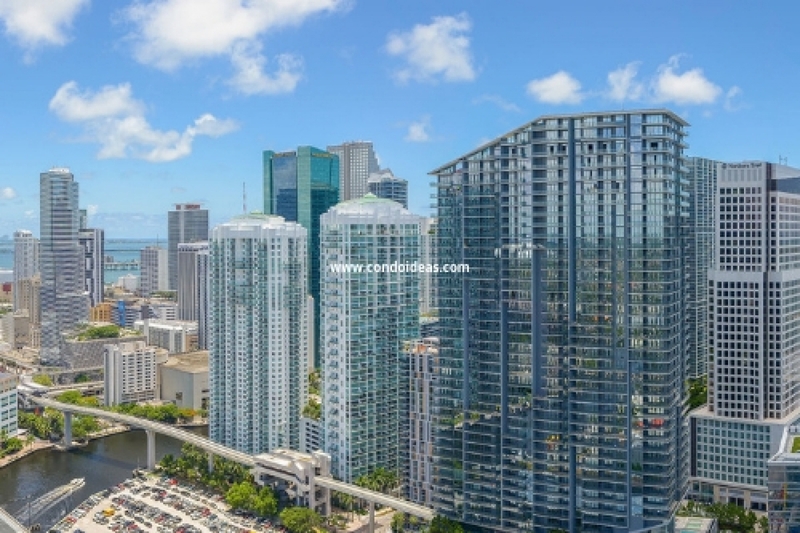 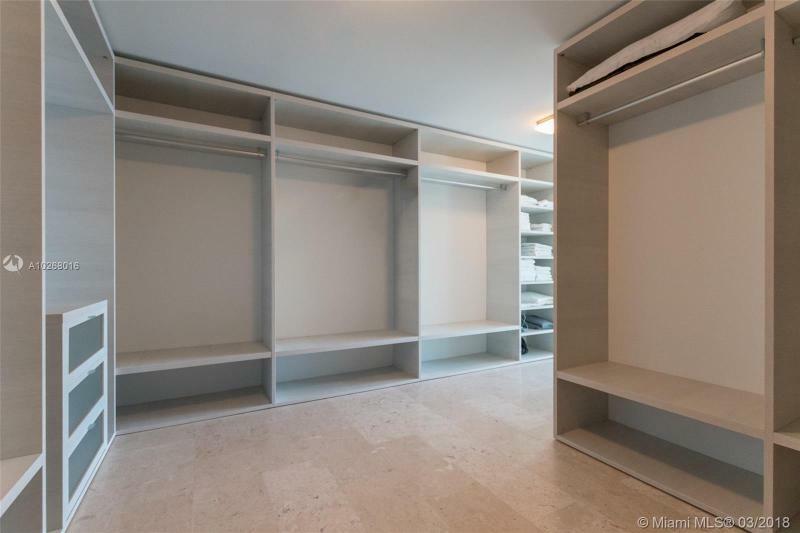 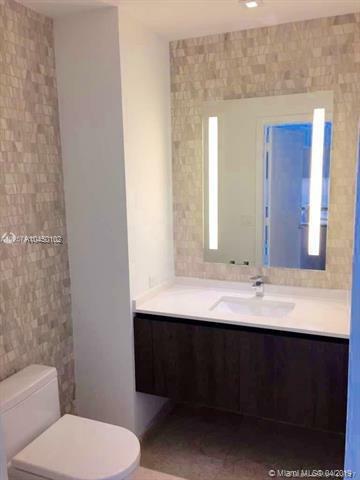 Purchase at Rise luxury condo tower extending the Brickell City Centre in urban Brickell. 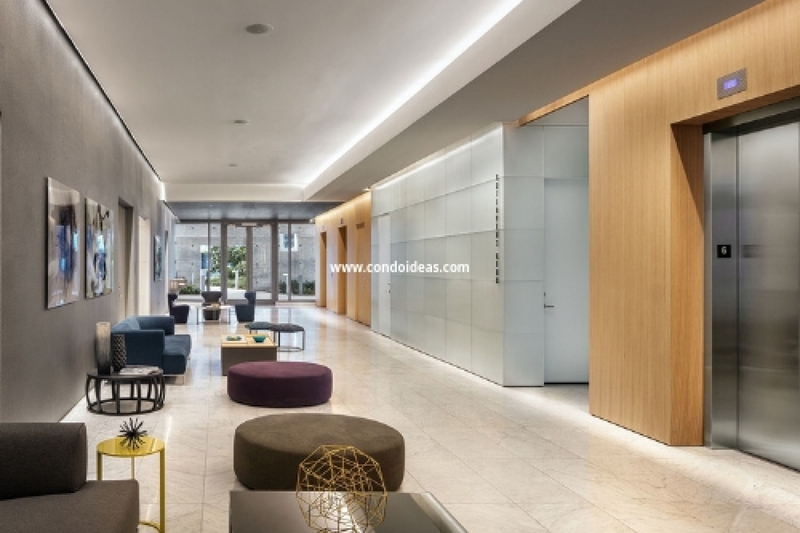 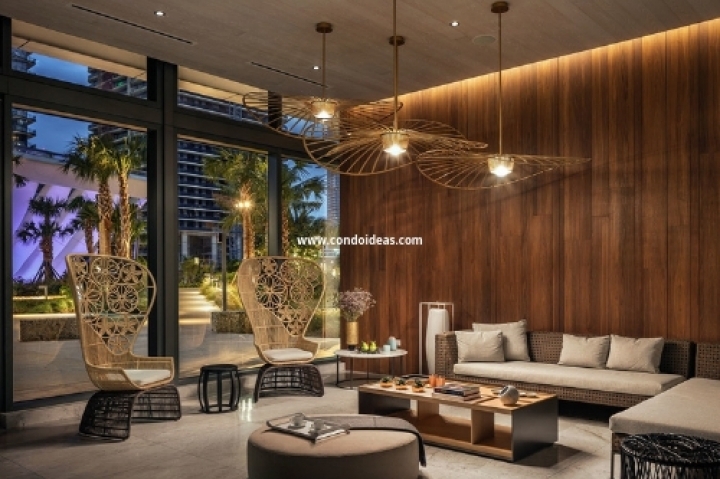 This development is located in the hub of Brickell in Miami, the fastest growing center of commerce, luxury residential development and culturally rich lifestyles. 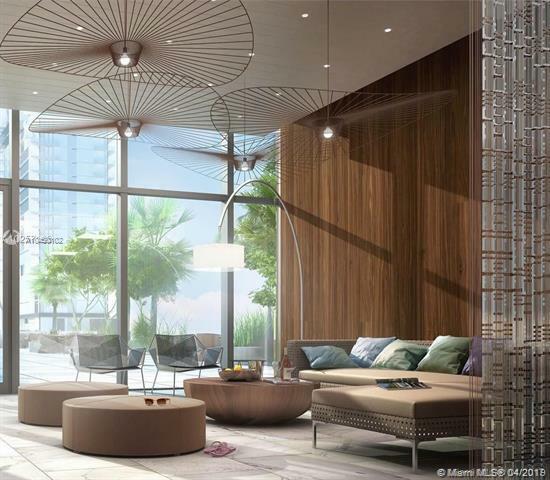 The overall project brings added residential and commercial options to this burgeoning hub of Miami activity. 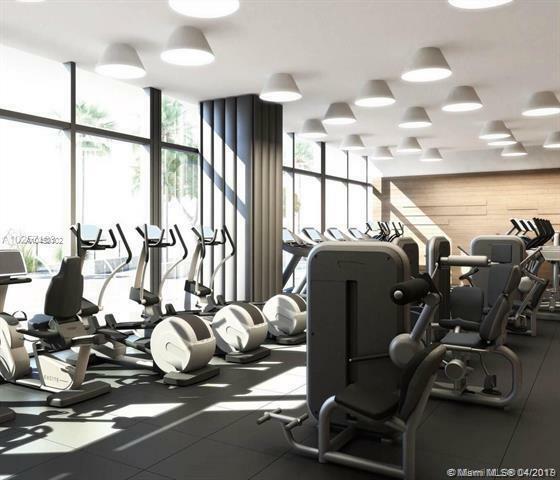 The first phase, to be completed in 2015 at a cost of $1.05 billion, will include over half a million square feet of retail space, 130,000 square feet of Class-A offices, 2600 parking spaces, and a 130,000 square-foot Wellness Center. 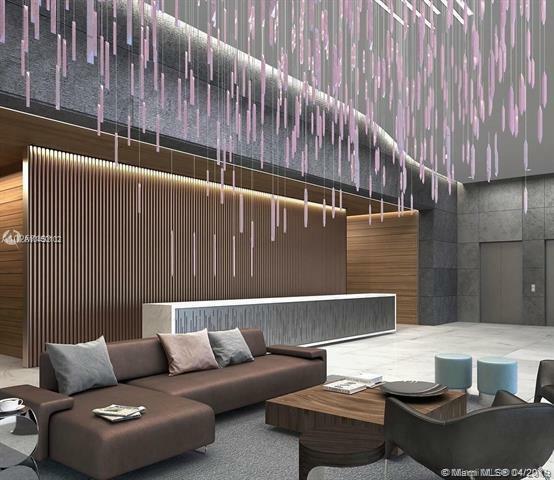 In addition, Swire Properties is integrating into the design a luxury EAST hotel with 263 rooms and 89 serviced apartments. 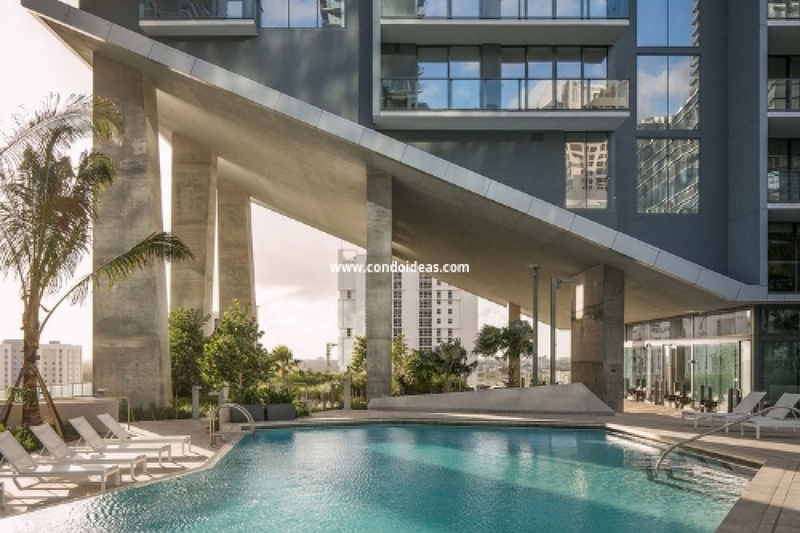 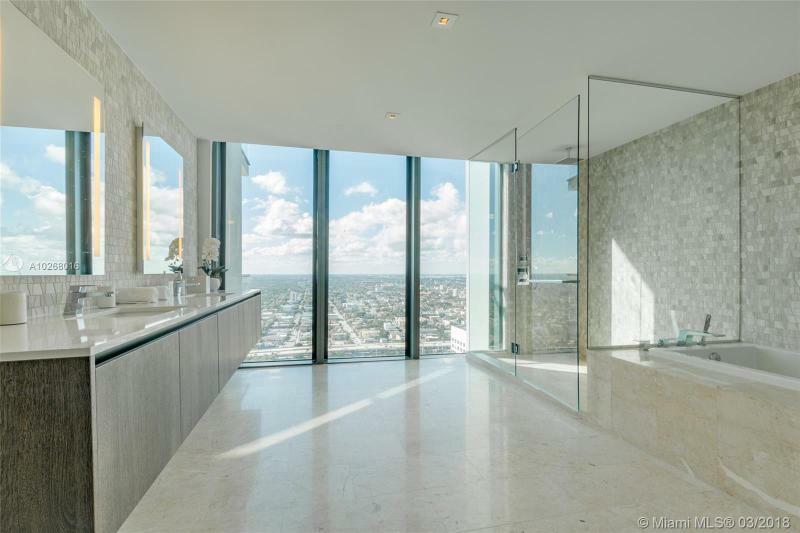 The dazzling yet functional design of the 43-story condominium Rise is the product of renowned group Arquitectonica whose international reputation is rooted in Miami. 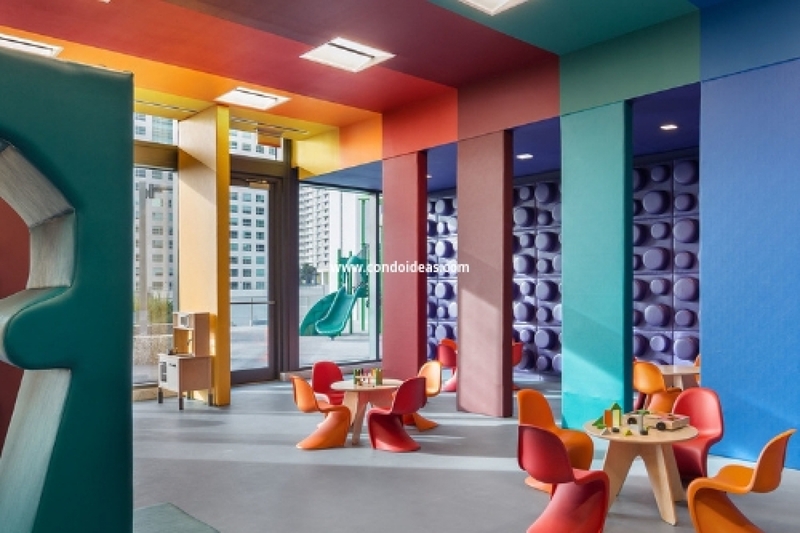 For this project they have combined a myriad of features that provide a full-range of living options that at the same time provides a sense of self-contained community. 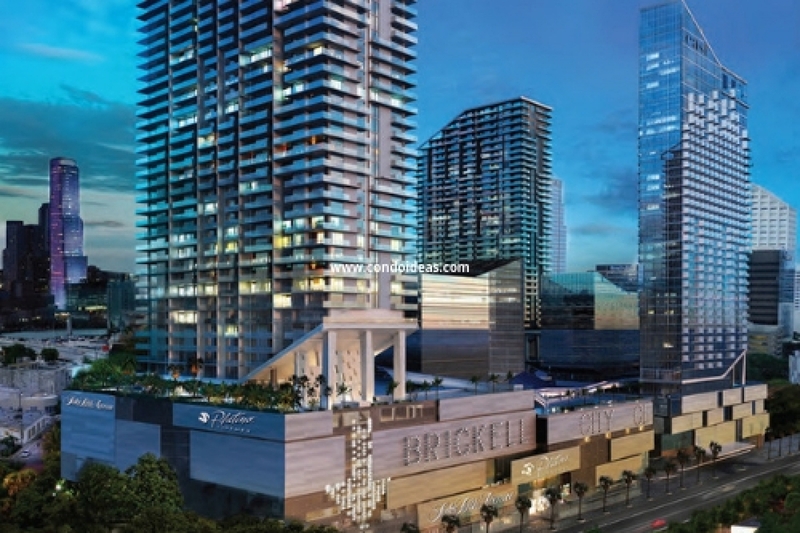 Brickell City Centre is itself pre-certified as meeting LEED standards, reflecting the development’s commitment to being eco-friendly. 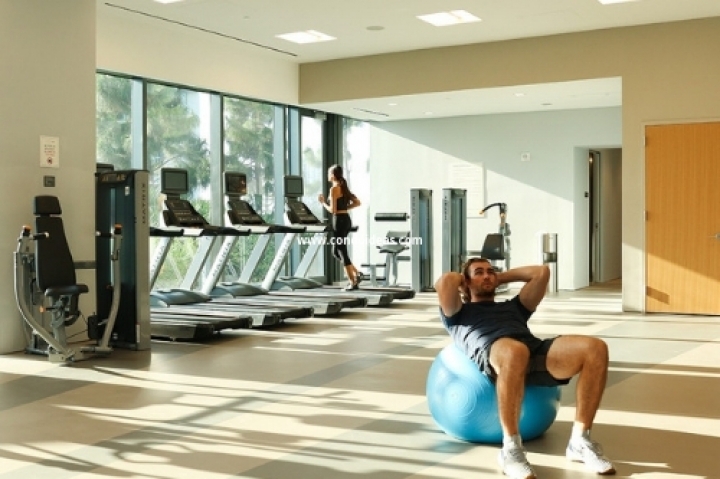 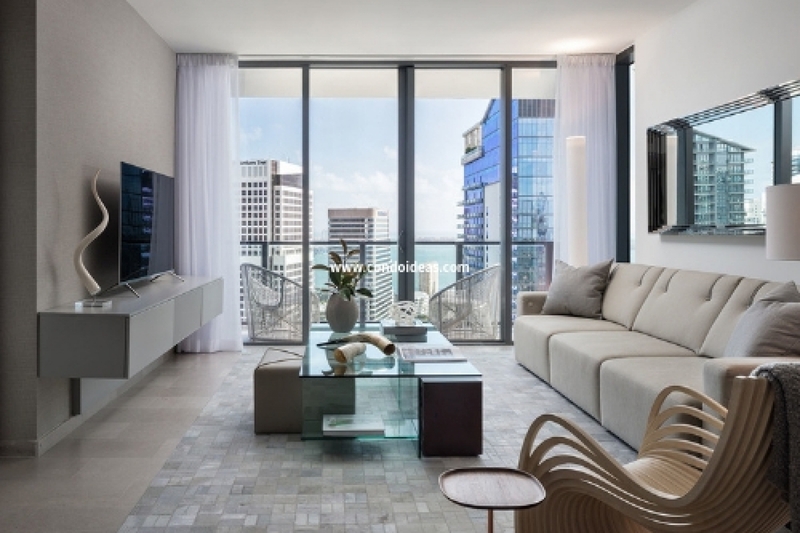 Rise Brickell City Centre provides a range of residential configurations to meet individual needs and tastes. 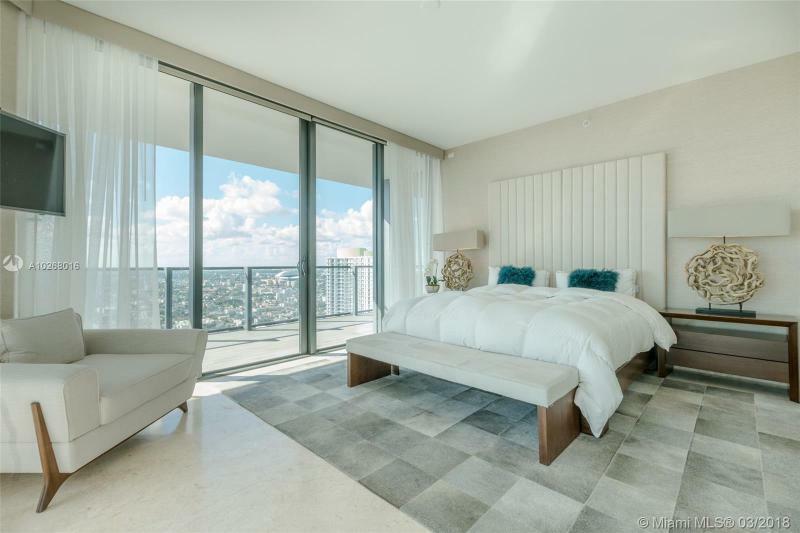 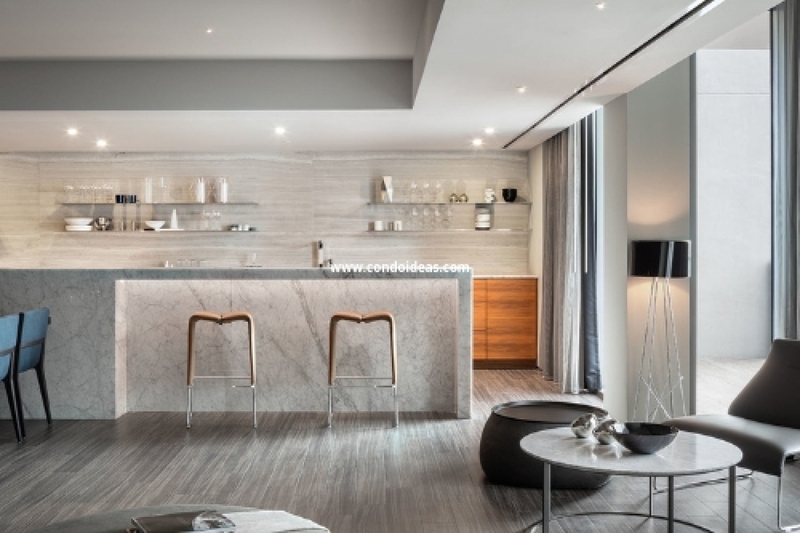 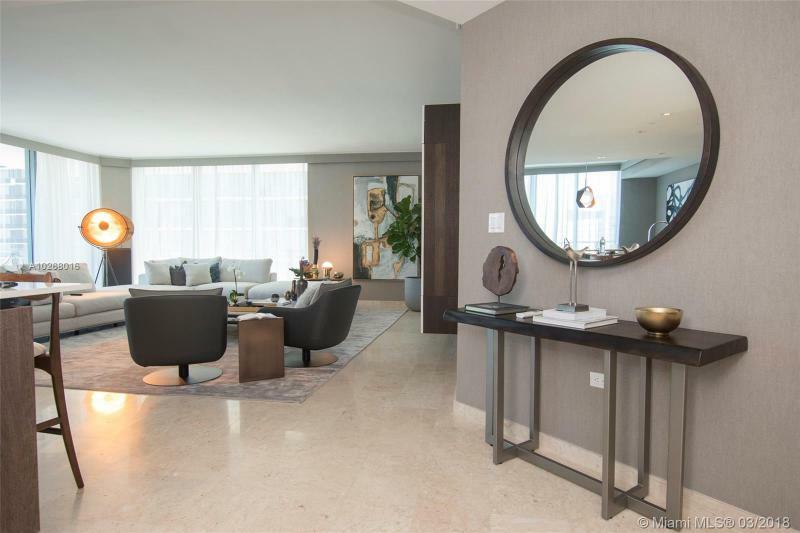 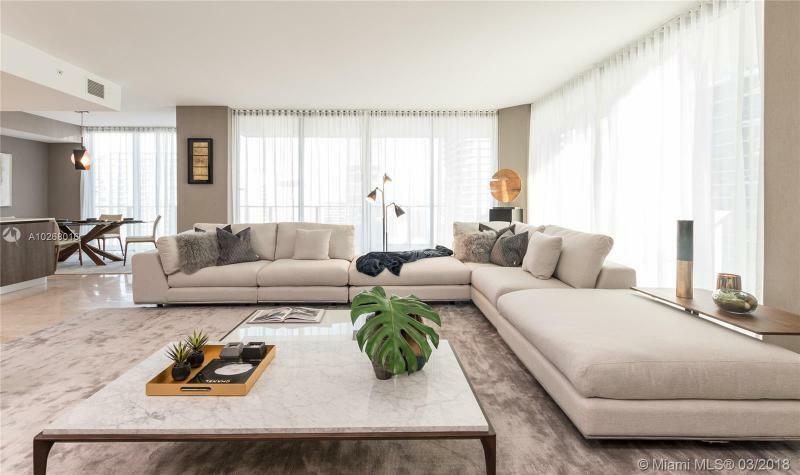 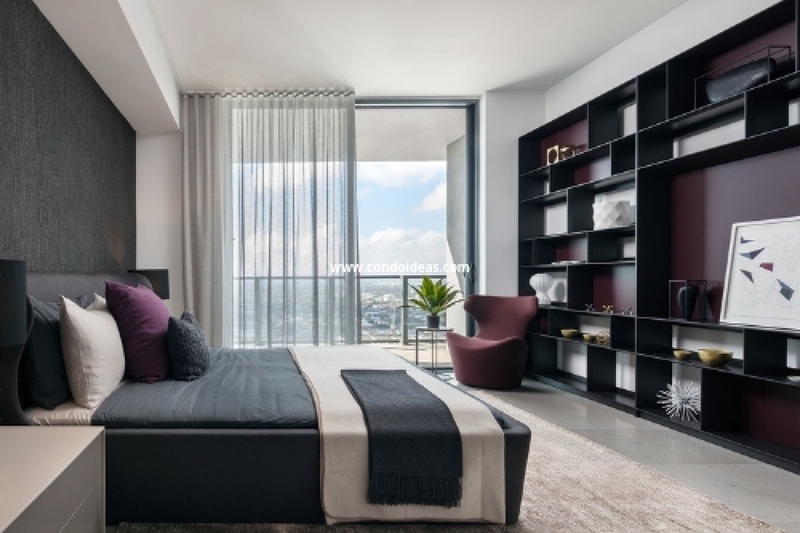 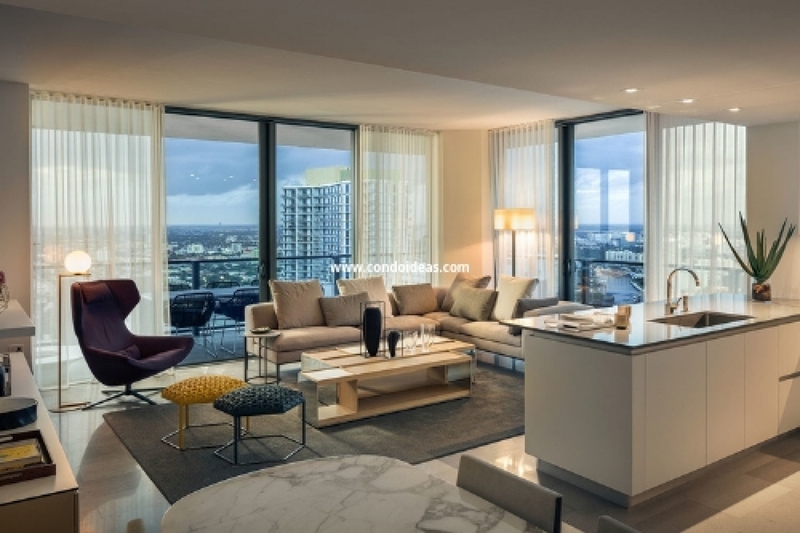 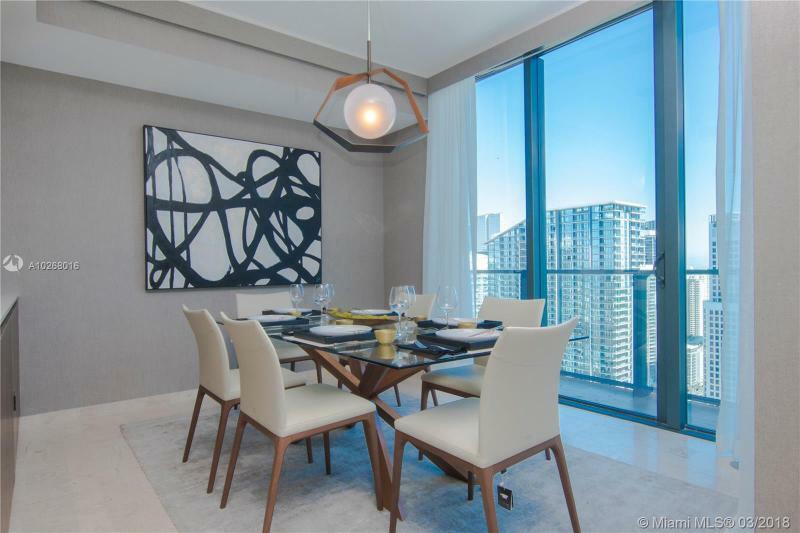 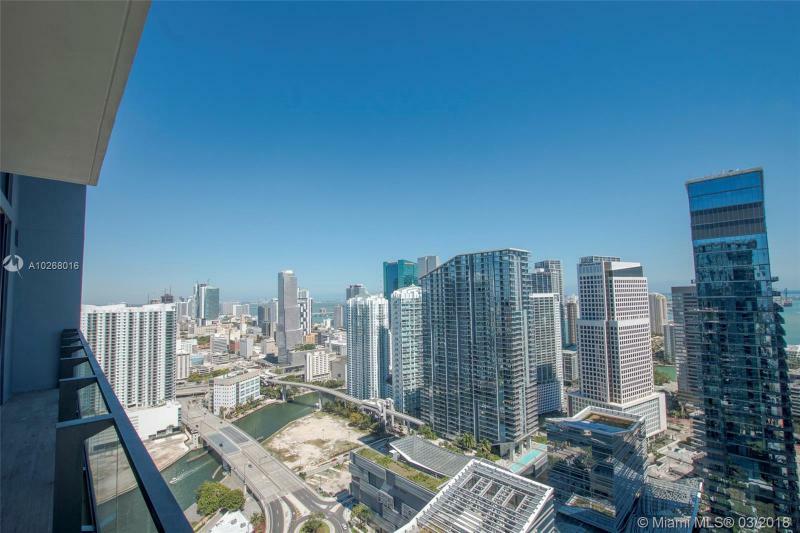 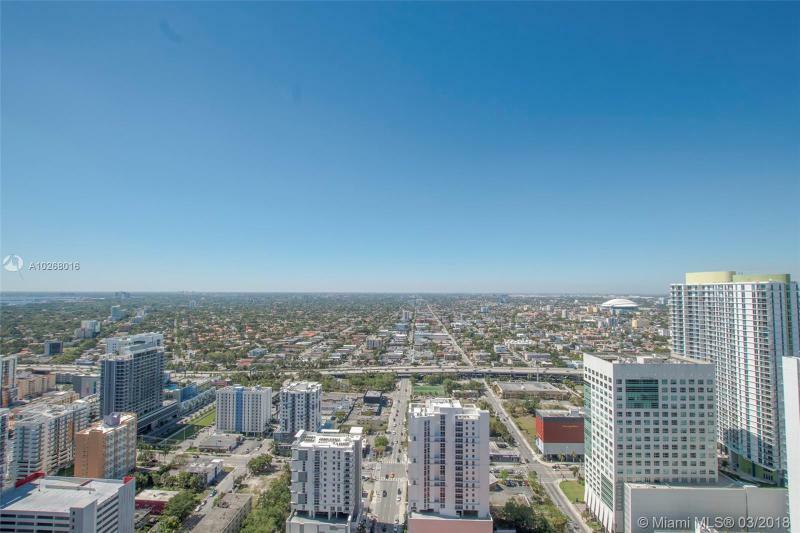 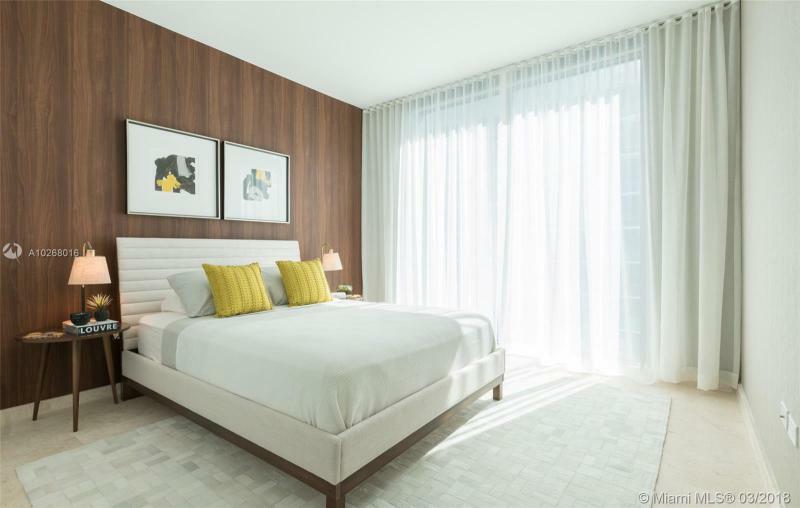 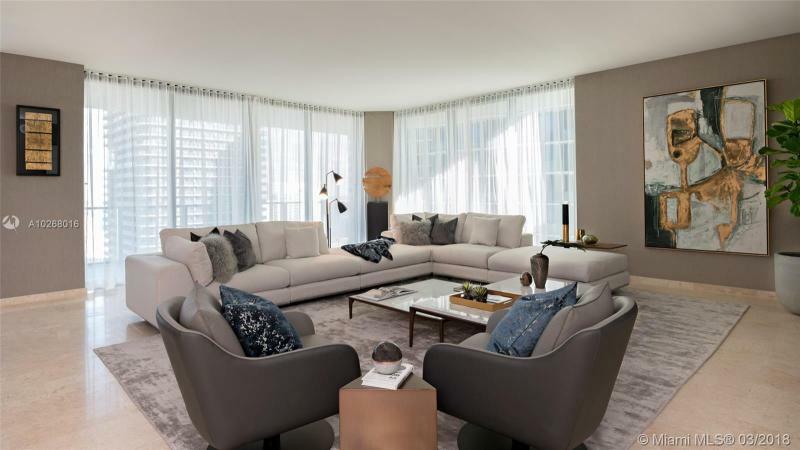 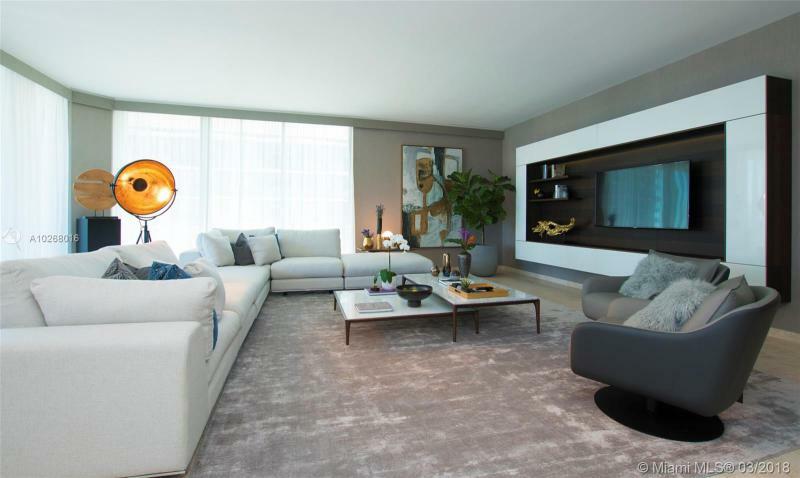 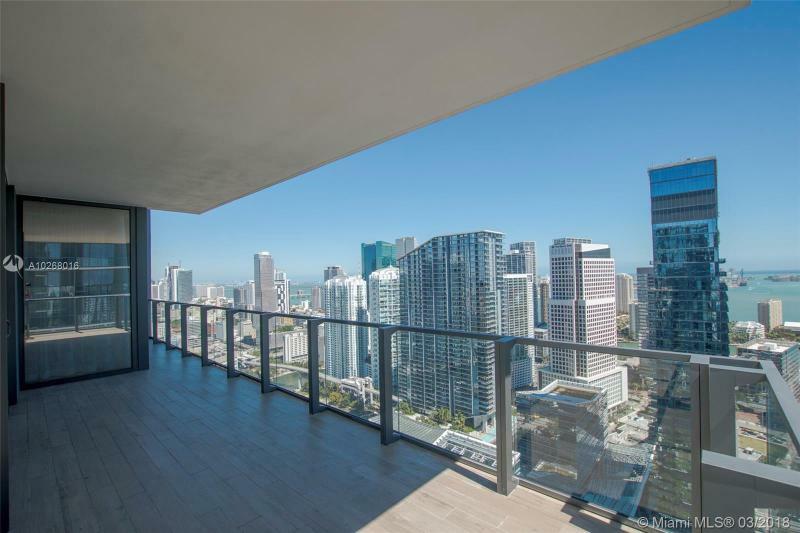 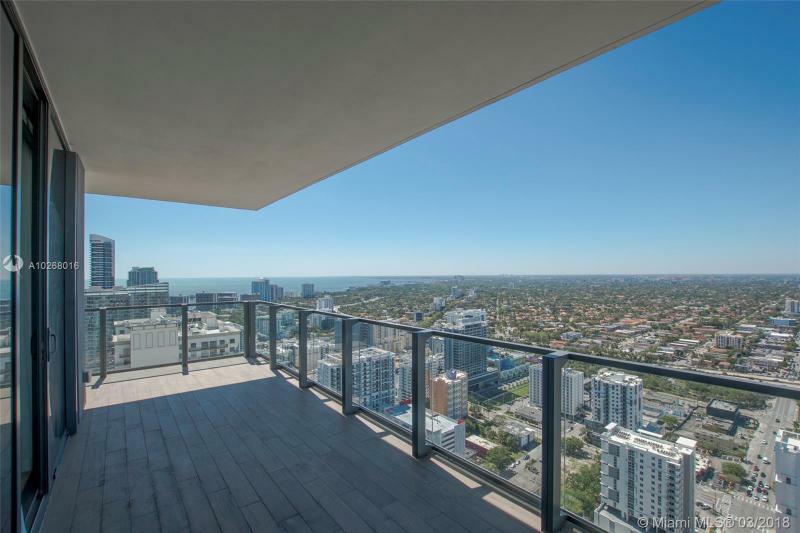 All of the 383 units enjoy an immediate connection with the South Florida location by offering floor-to-ceiling glass doors opening onto glass-railing terraces with sweeping city views. 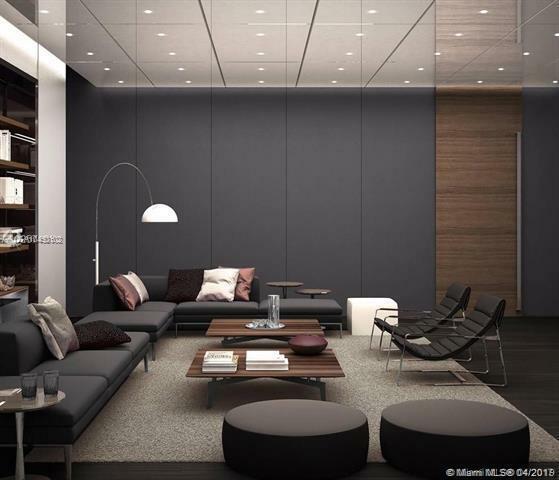 Ceilings themselves range from 9’4” to 11’4”. 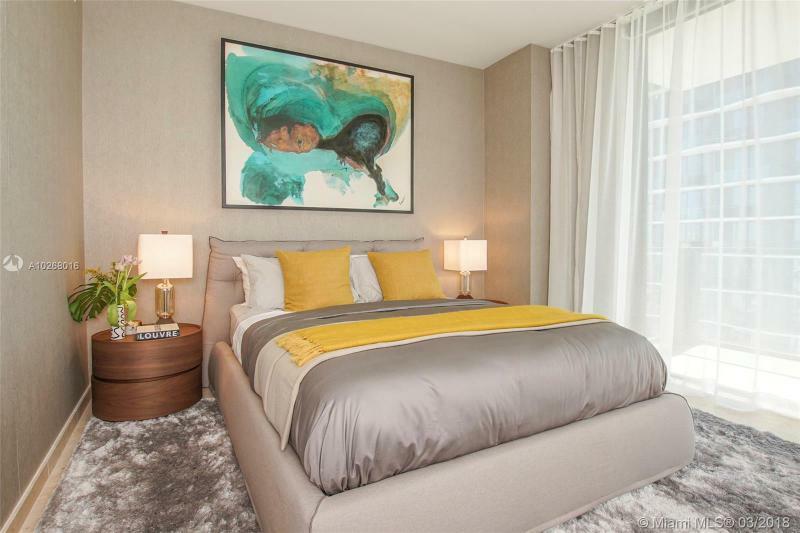 Choose from one to three bedrooms or consider one of the ten corner Tower Suites that feature three bedrooms and four baths. 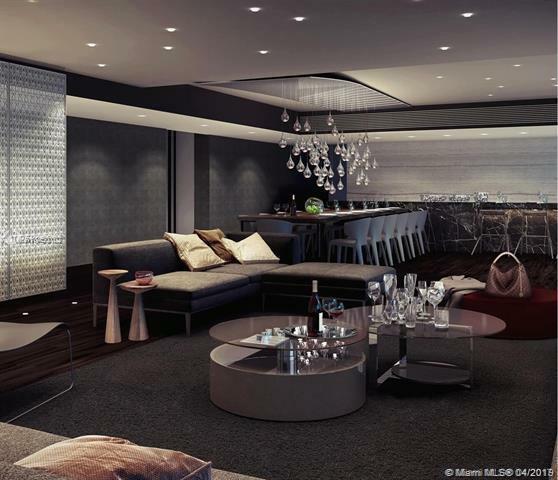 Or perhaps purchase of a Penthouse Residence, with 12’4” ceilings, is your desire. 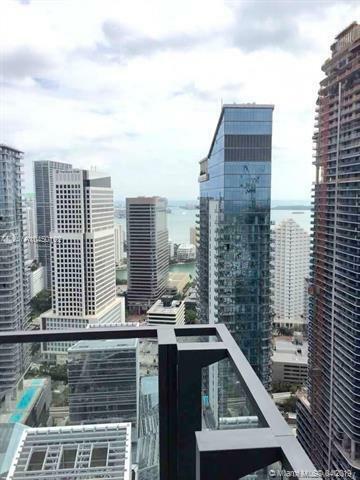 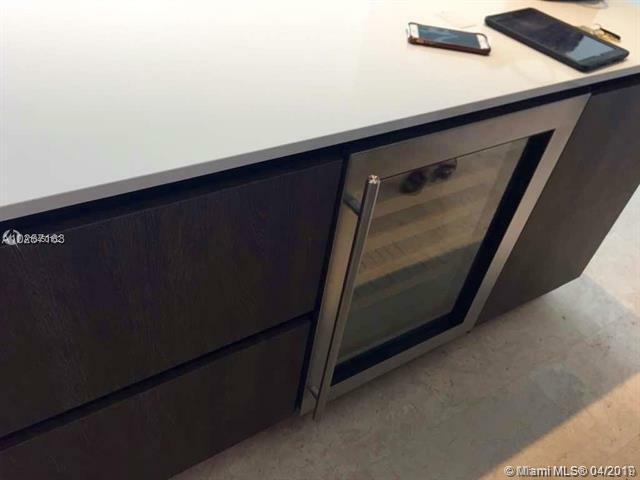 These exclusive units include upgraded appliance packages, outdoor kitchens and, in some units, private rooftop pools and spas. 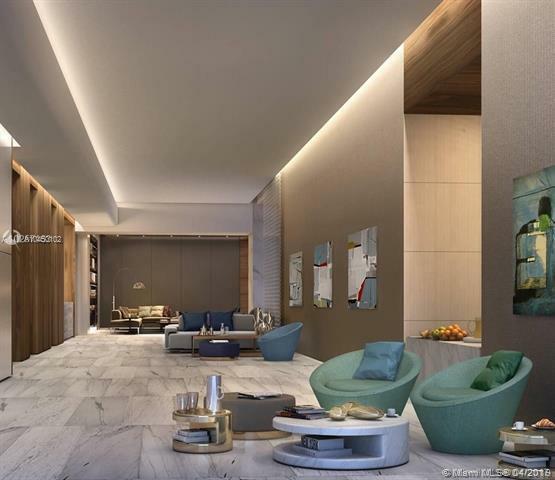 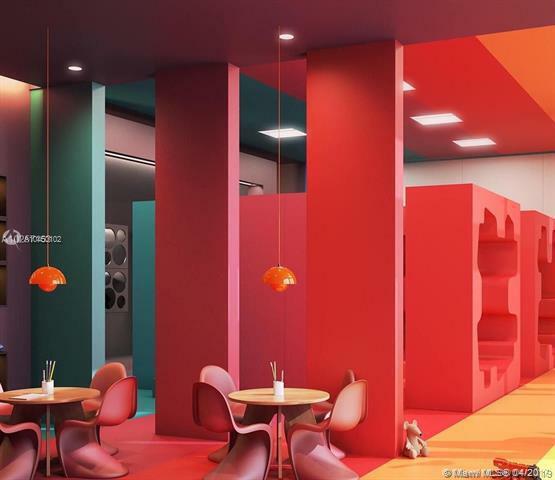 Rise’s location lands this exclusive residential tower within easy reach of Miami’s wealth of cultural and recreational opportunities, including the Wynwood Arts District and the Design District. 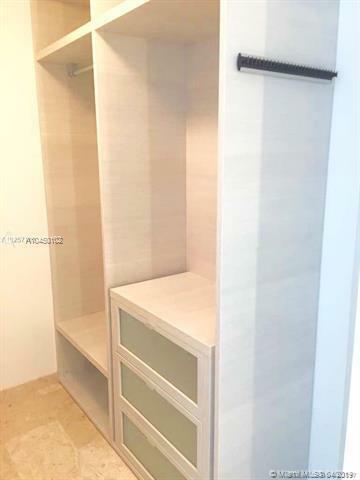 Location alone would recommend its purchase. 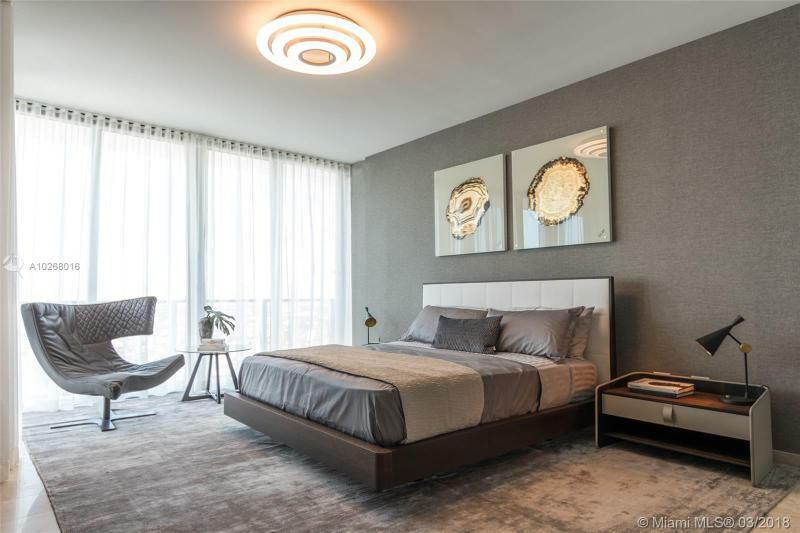 Add the latest in technical conveniences, world-class design savvy, extensive retail options and impeccable services, and a residence at Rise becomes an undeniably sound investment.